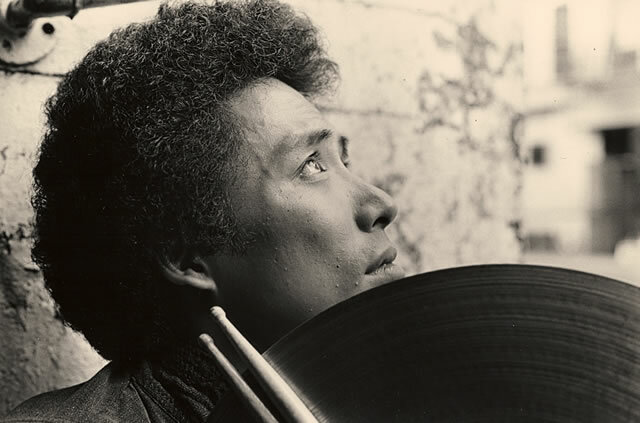 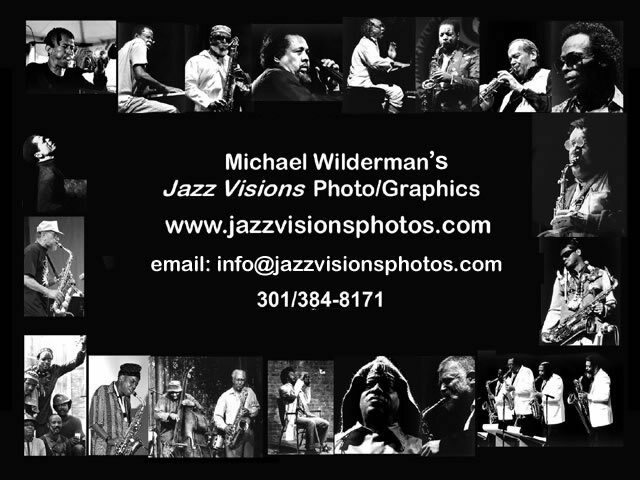 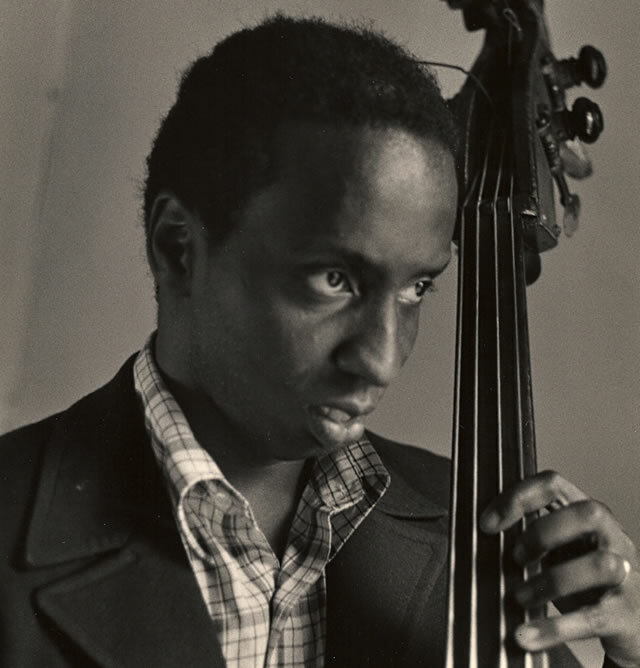 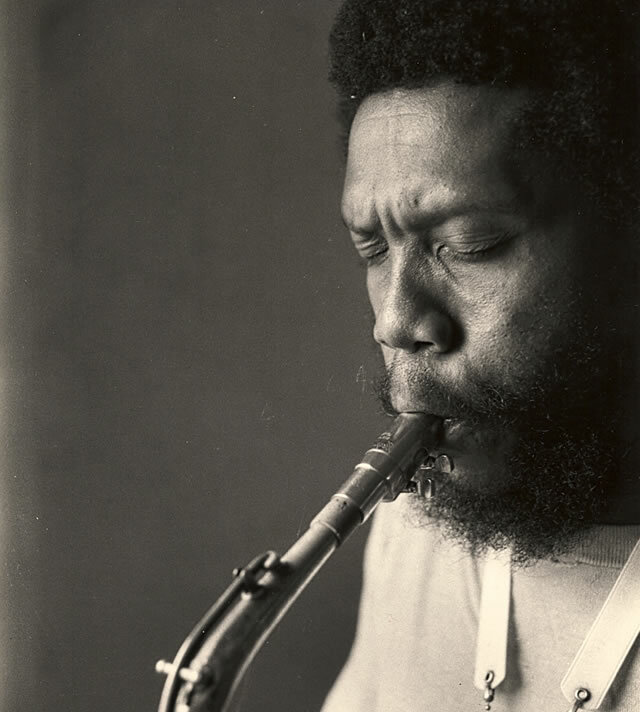 Parker also worked in bands such as Jemeel Moondoc’s Muntu (whose early recordings are reissued by NoBusiness), the Melodic Art-tet (with Charles Brackeen, Ahmed Abdullah, and Roger Blank) and ensembles led by Billy Bang, Frank Lowe, David S. Ware, Don Cherry, Sunny Murray, and many others. 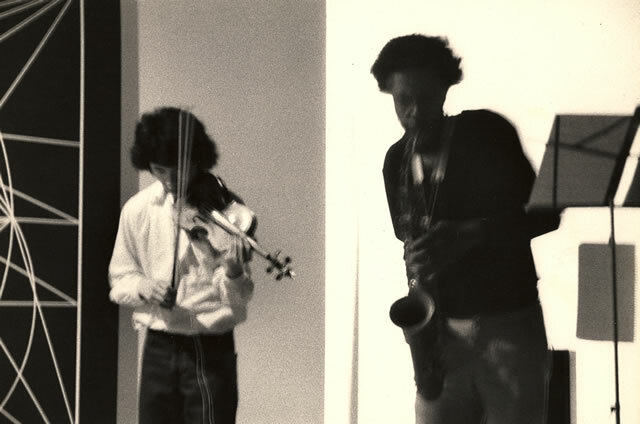 He and Bang, along with drummer Roger Baird, multi-instrumentalist Daniel Carter, bassist Earl Freeman, and trumpeters Malik Baraka and Dewey Johnson were members of the little known free-improvisation band, the Music Ensemble, whose work wasn’t documented until 2001 on a self-titled CD released by Roaratorio. 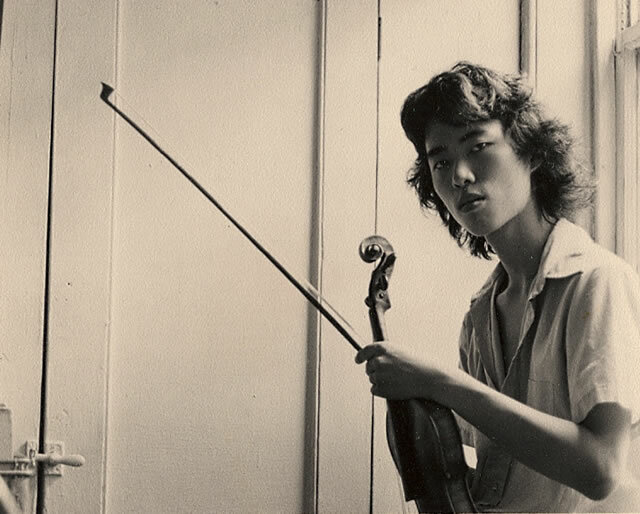 He was also a composer and leader of a wide range of ensembles. 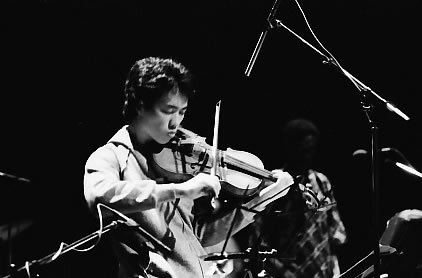 He wrote and performed extended suites for large ensembles, including Nascent: A Peace (sic) for Dance and Music (1975) and Sun Garden (1977). 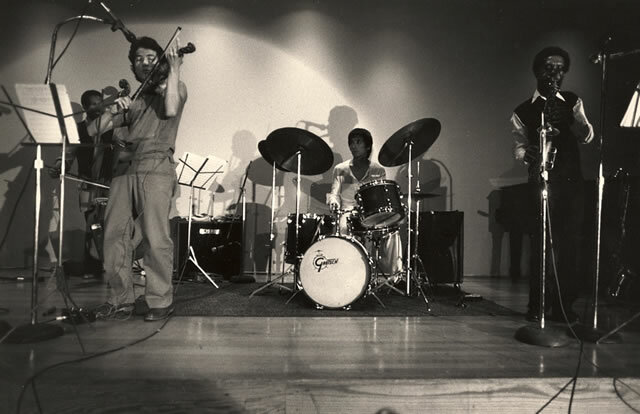 For smaller groups, he wrote and performed music for dance, including Documentum Humanum (1976), Dawn Voice (1976), Liberation Folk Suite (1977), and many others.